Care: Rinse thoroughly after each use, removing any shaving cream or hair. Air dry. 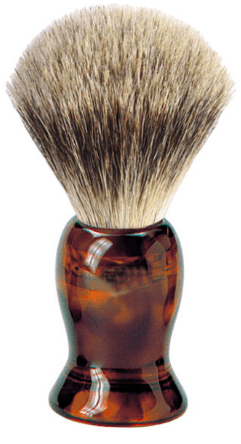 Handmade with natural badger hair bristles and a cellulose acetate handle featuring a gold-stamped logo. The ergonomic handle makes it comfortable to hold and extremely durable. I hate shaving but my beard grows in all patchy and looks terrible. 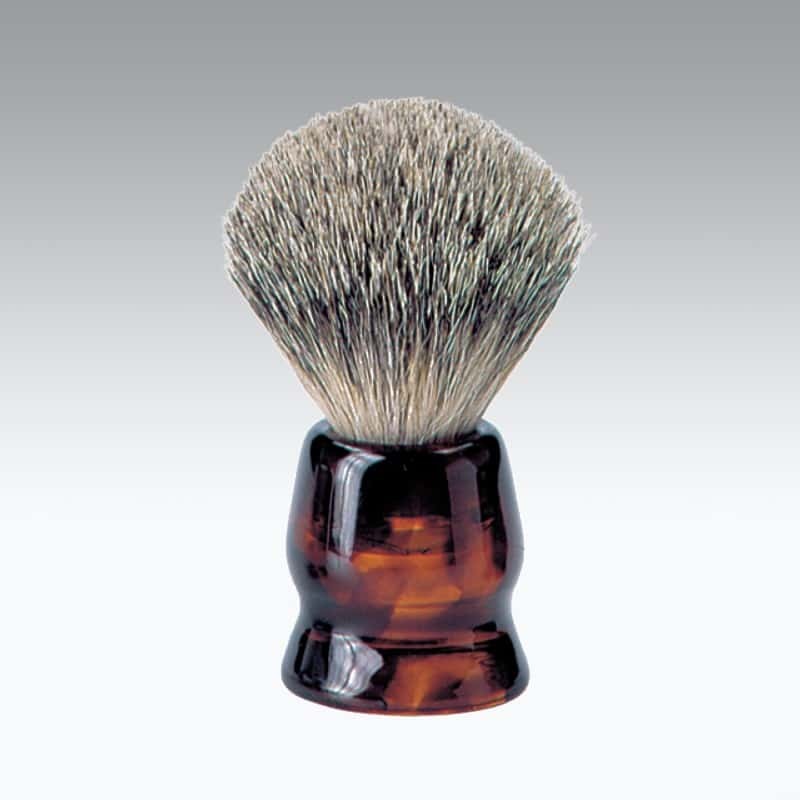 Great shaving brush - you can feel the quality. I love the way this brush makes my facial skin feel. Smooth and it looks healthier and less dry. 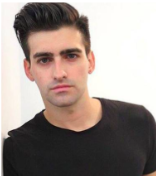 After wearing a beard for years, I wanted to lighten up a bit and go clean-shaven. 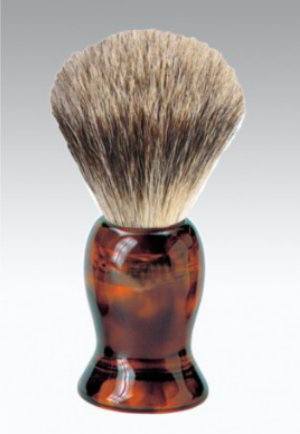 This badger hair shaving brush is amazing! Soft, exfoliating and my skin is so smooth. I can even skip a day if I want.